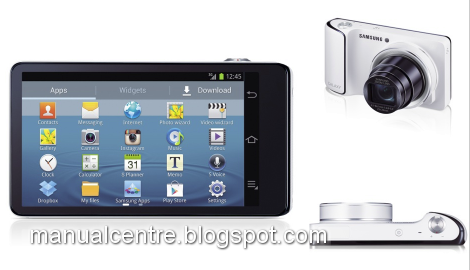 Samsung Galaxy Camera Manual | The Samsung Galaxy Camera manual / user guide is now available for download in pdf format. 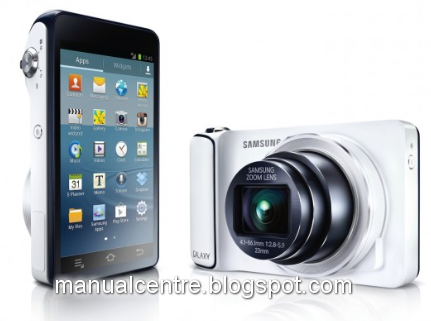 You can download the the Samsung GC100 user manual directly at samsung official website. 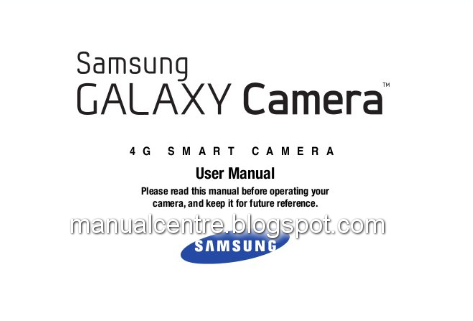 The Samsung galaxy camera user guide provides many information or instructions especially about how to using this smartphone correctly and safely accroding procedures. 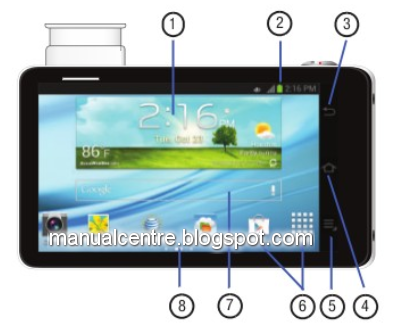 In the manual, you can find and learn information such as about setting up camera, tutorial installing the SIM card, installing the battery and memory card, using the travel charger, locking and unlocking the touch screen, configuring camera, tutorial google account and samsung account. 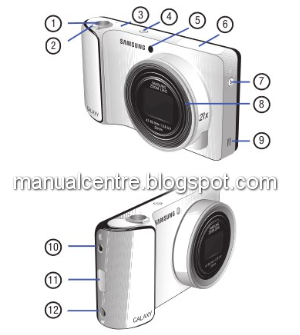 Then, in the Samsung Galaxy Camera Manual / User Guide also provides detail reference information such as about camera layout and key functions, manu navigation, customizing home screen, using the camera, zoom feature, camcoder settings, and using comcoder, using contacts, using applications like AT&T locker, music player, Google play music, play movies and TV, video editor, photo wizard, Google+, Gmail, ChatOn, and Google talk. Powered by Li-Ion 1650 mAh battery capacity with Stand-by Up to 168 h (2G) / Up to 280 hour (3G), and Talk time Up to 4 hour 30 minutes.